Whether you want to learn more about birds and birdwatching or just want to see some knockout bird photographs, be sure to check out the monthly columns by master birder Hart Rufe. 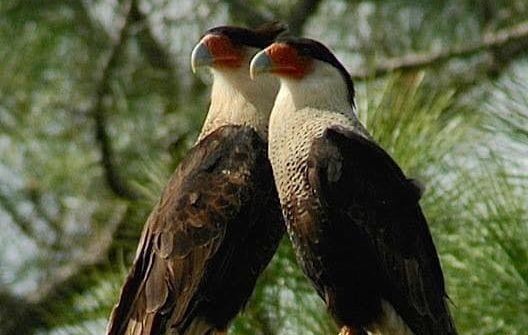 Since 2012, the Hart Beat has been a regular feature of the St. Lucie Audubon web site. Hart takes birding a nibble at a time, making his writing valuable for both experienced and novice birders. The columns continue year round although Hart heads north for the summer like his favorite subjects. The past columns and his downloadable book are available here. Check these out whether you want to know what’s coming up or learn more about our local nature. Check out what’s coming up with SLAS in our President’s Letter. Get birdwatching tips and interesting commentary from the Hart Beat and keep up with environmental and conservation news in On the Fly with Ruth. 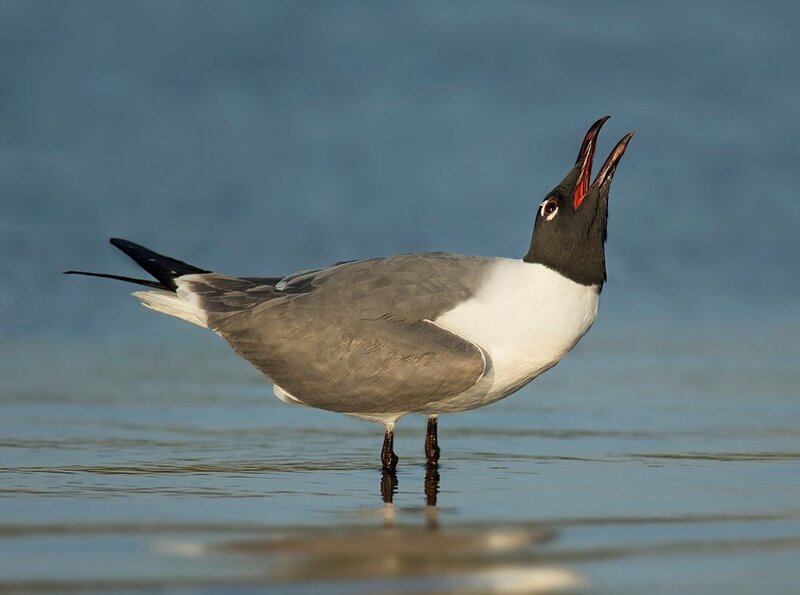 And don’t forget our Laughing Gull newsletter that comes directly to you via email. Area environmental and wildlife organizations would love to have us take part in their events. Find out about what is going on in the area and give them your support. Check regularly under Events/Elsewhere. 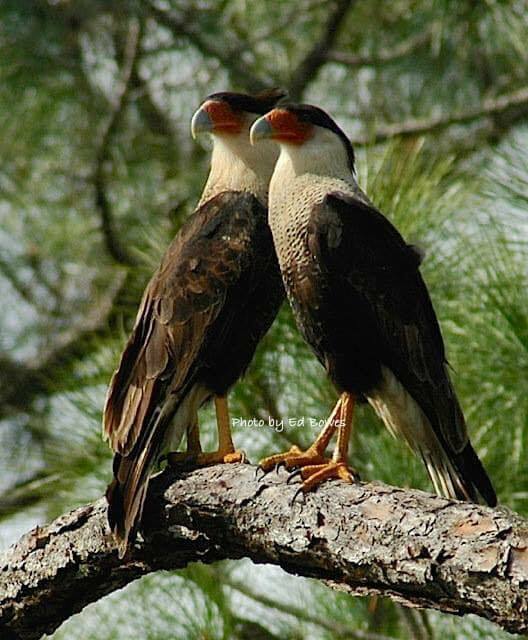 Make new friends for yourself and the St. Lucie Audubon Society. Support local efforts to protect the environment on our Take Action page.